Celebrating Jim Croce's brief life and career as a singer-songwriter with these 6 live songs: You Don't Mess Around With Jim, Operator (That's Not The Way It Feels), One Less Set of Footsteps, I Got A Name, Bad, Bad Leroy Brown, and Workin' At The Car Wash Blues. Jim Croce's premature death from a plane crash in September 1973 at the very young age of 30 was a loss not just for his widow Ingrid and two-year-old son Adrian (A. J. Croce), but for baby boomers and other fans of his beautiful, heartfelt music. Thankful he left a legacy of great songs for his many old and new fans to enjoy in the years since his death. Born and raised in Pennsylvania in January 1943, Croce graduated from Villanova University in 1965 with a bachelor's degree. While attending Villanova University, he was a DJ at a local radio station and member of different singing groups and bands, both on and off campus. He also met his future wife, 16-year-old Jewish high school student and singer-songwriter Ingrid Jacobson, in 1963. The Croce's moved back to Lyndell, Pennsylvania in 1970 and Jim again held down various day jobs to pay the rent. He met fellow singer-songwriter and guitarist Maury Muehleisen through an old Villanova University friend turned producer, Joe Salviuolo. The two played together at gigs, with Croce becoming the lead singer over the next couple of years, backed by Muehleisen on guitar. Through all the years, travel and odd job experiences, Croce continued to write the songs that would one day appear on his albums. Ingrid stayed home with their son Adrian James (A.J.) , who was born September 1971. In 1973 Jim Croce and Ingrid moved to San Diego, California. Jim and Maury toured extensively in America and Europe from 1972-1973 to promote the albums, but Croce was in a bad situation financially as he had to pay back the record company advance. Jim and Ingrid's relationship was strained by the lengthy separations from his touring; Croce was tired and planned to settle down at home in San Diego with Ingrid and their young son Adrian. He finished work on his third album for ABC Records - I Got A Name - in mid-September, 1973. A week later, on September 20th, 1973 and an hour after completing a concert in Natchitoches, Louisiana, Jim Croce, Maury Muehleisen, and 5 others boarded a plane to fly to Texas for a concert. The plane crashed on take-off and the pilot and all passengers were killed. Jim Croce's earlier albums were re-released after his death, and a greatest-hits compilation album Photographs & Memories came out in 1974. 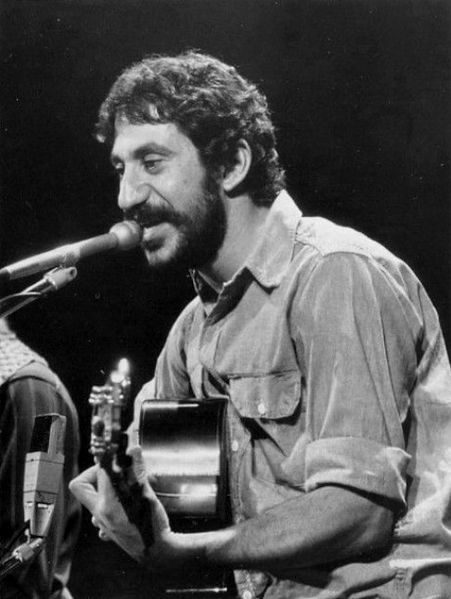 Jim Croce was inducted into the Songwriters Hall of Fame in 1990. His songs have been featured in movies and television shows many times over the years since his premature death, including X-Men: Days of Future Past (2014 - Time in a Bottle). Jim Croce is buried in Frazer, Pennsylvania at Haym Salomon Memorial Park. After Jim Croce's death, Ingrid Croce traveled with their son Adrian to Costa Rica, before returning to San Diego. Adrian was blinded at age 4 as the result of physical abuse from Ingrid's boyfriend at the time; he eventually gained back some sight in one eye, and is today a pianist and record label owner. 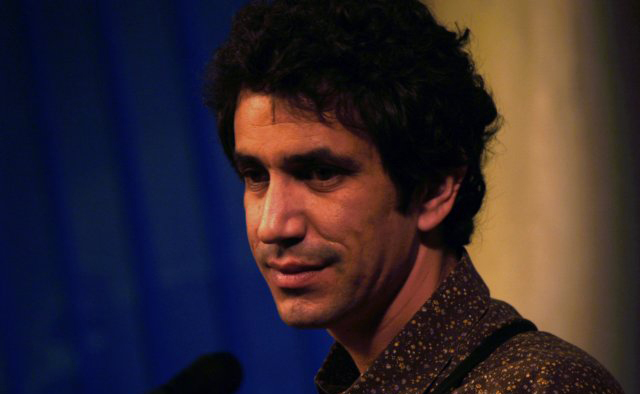 Below, A. J. Croce bears a striking resemblance to his father Jim. Once back in San Diego, Ingrid developed a Head Start program for Costa Rica, and served as the Vice-Consul of Costa Rica in San Diego between 1977-1981. She also began litigation to gain the rights to Jim Croce's songs, which would be a very long battle that wasn't over until 1981. Ingrid opened Croce's Restaurant & Jazz Bar in 1985 in San Diego and when it closed in 2013, opened Croce's Park West further uptown. She remarried in 1988 to Jimmy Rock and her memoir I Got A Name: The Jim Croce Story, was published in 2012, the same year she was inducted into the San Diego County Women's Hall of Fame and became a senior citizen. I know I haven't been very nice to you for some time. . . . So this is a birth note, Baby. And when I get back everything will be different. We're gonna have a life together, Ing, I promise. I'm gonna concentrate on my health. I'm gonna become a public hermit. I'm gonna get my Masters Degree. I'm gonna write short stories and movie scripts. Who knows, I might even get a tan. Give a kiss to my little man and tell him Daddy loves him. Remember, it's the first sixty years that count and I've got thirty to go. 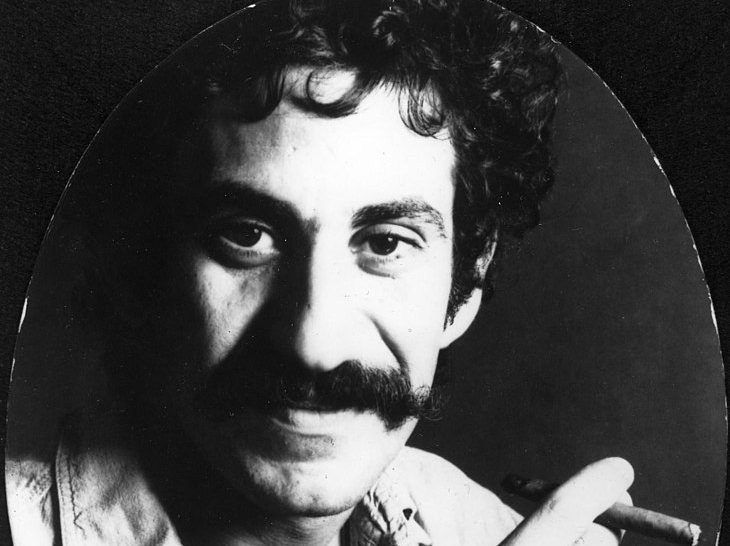 Thank you for your legacy of music, Jim Croce. I so loved his ballads. My future wife and I used to listen to his albums fell in love to and with his music. I cannot listen to one of his songs without remembering the best time of my life. Rest in peace to JIM, Maury, and my wife.